The police have requested massive secrecy for the public inquiry into the wrongdoings of undercover operations. They don’t want to let abuse of the public become public. They don’t want to be held accountable. As those most affected deal with the latest legal paperwork over something that should never have happened, we call on our friends to share a gesture of solidarity in the fight. 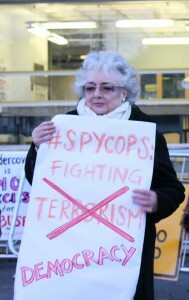 WHAT hold up a sign or a banner protesting the #spycops secrecy, demanding they #ComeClean, and take a photo. 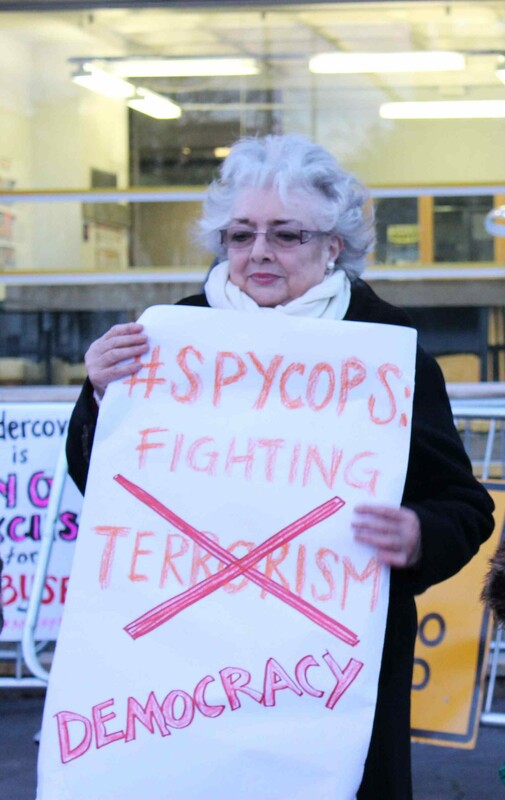 If you’ve got a landmark in, it’s #Yourtown against #spycops injustices. Do it as soon as you think of it, go with your mates, go with your group after your latest meeting, go with your kids or your gran. No gesture too small. One person in Smethwyck-by-the-Pond showing that they want the police to COME CLEAN is one more person insisting that the public inquiry be PUBLIC. Spycops abuse could have happened to any of us. It affects all of us.